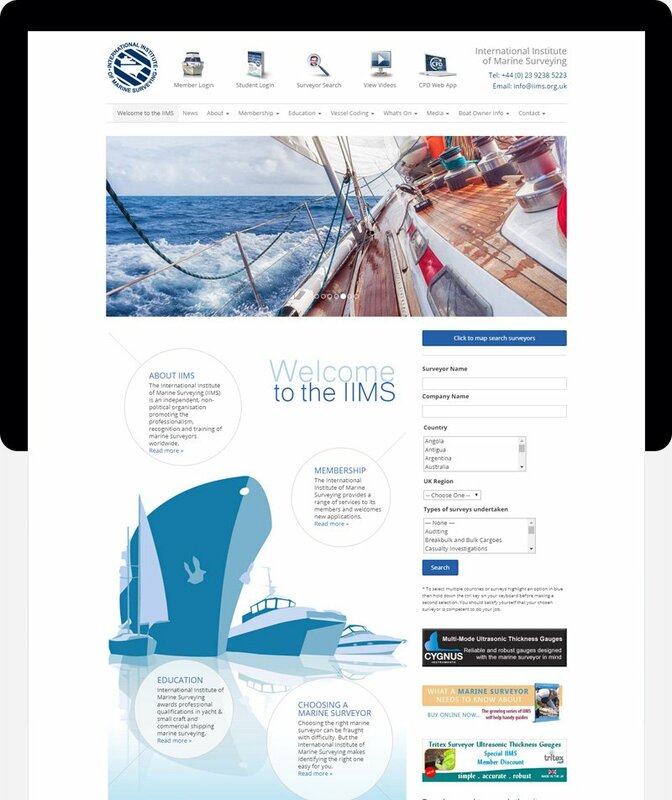 The IIMS site is powered by the WordPress platform and utilizes a wide range of open source plugins to provide its members with a hub of services and information. 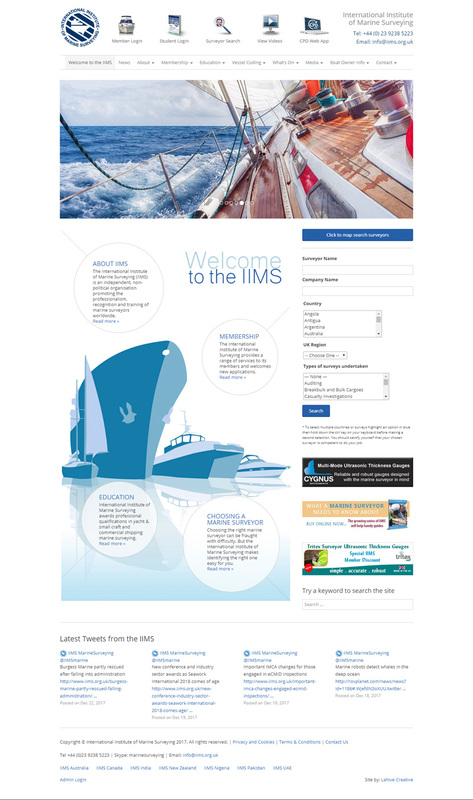 It features a member directory, online shop, video and image galleries and event manager complete with registration, bookings, calendars and locations. 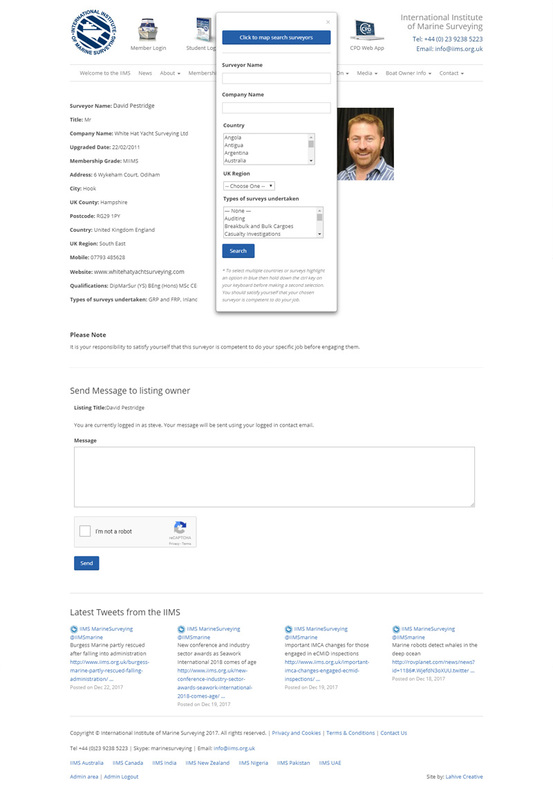 Member directory with advanced search. Online shop with PayPal gateway and Stripe credit card payment facilities.